Blackrock Mountain is the second solo adventure for Blizzard's collectible card game, Hearthstone. Hearthstone is available on Windows and Macintosh computers, as well as the iPad and Android Tablets. 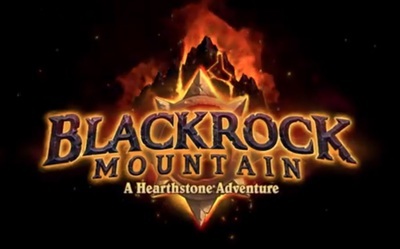 No release date has yet been announced for Blackrock Mountain.